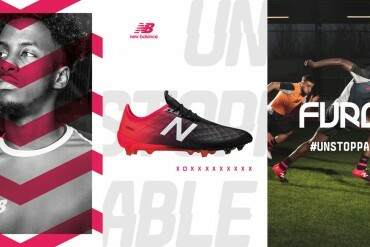 The soccer world is a complete mess of excitement at the moment; between the huge international tournaments and transfer windows, there is no time for people to take a close and proper look at the new boot releases. 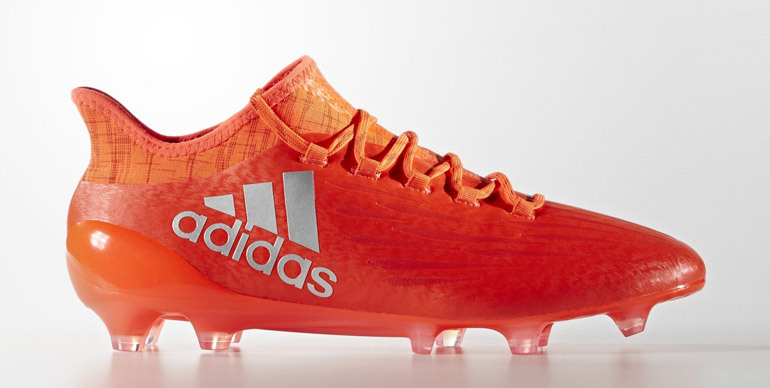 Adidas recently updated their entire X and Messi lines, and with all the buzz being around the top tier PureChaos and PureAgility, no actual attention has been put on the other variations of the silos. This is truly the newest update of the X line, being the most similar to that of the X 15.1 compared to the PureChaos; Featuring some of the same concepts as the 15.1 except with newer technological updates. The upper is made from what Adidas is calling their “Tech-fit Upper” which gives very little detail, however I do know it is a bit thicker than the upper used on the 15.1 so for those expecting a super thin upper, it’s not what you think. 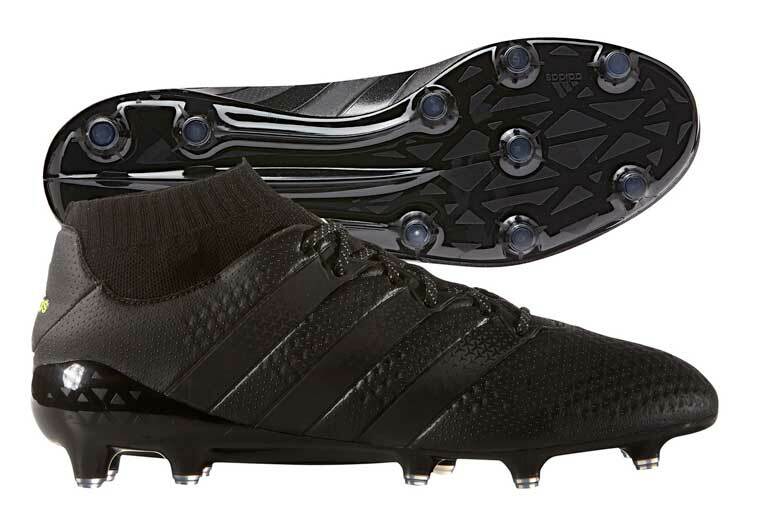 Also for no apparent reason, Adidas decided to not include their NSG (Non-stop grip) technology on the 16.1. 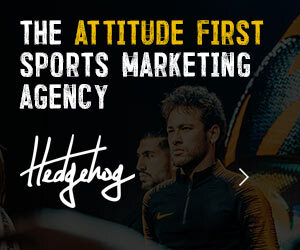 Now is that necessarily a bad thing? 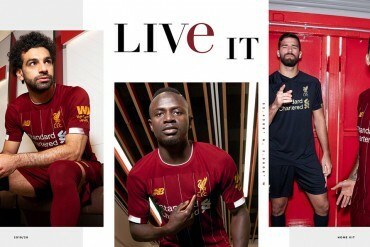 No, I don’t think you’ll lose much performance wise, however for those expecting it, it’s not there. So biggest difference coming from the PureChaos to the 16.1 is definitely the lace cover, as you can see the 16.1 has the laces exposed. 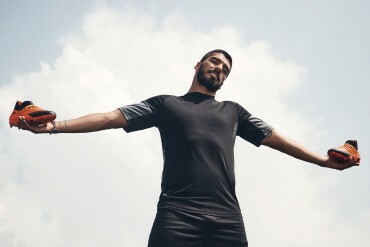 Also like I mentioned you’re getting a thicker upper without NSG technology and for those who don’t know (cause you can’t really see) you also get less of that techfit collar on the 16.1 then on the PureChaos. The heal part looks the same however on the PureChaos it runs deeper until the end of the lace cover (about 3 quarters of the boot), On the 16.1 it’s more like the 15.1 and wraps your ankle and then a bit towards your laces but stops around the 3rd lace hole. In terms of the sole plate, you’re getting exactly the same sprint-frame pattern as the PureChaos just without the chrome finish. It’s a great system performance wise, as the stud shapes are a mix of conical and bladed which allow them to work on natural grass and artificial grass surfaces. However i will add that even though they are aimed for use on AG, in terms of durability and possibly even performance i feel this is more of a FG pattern so they will do their job on turf fields however keep in mind that they are not a true AG stud layout. 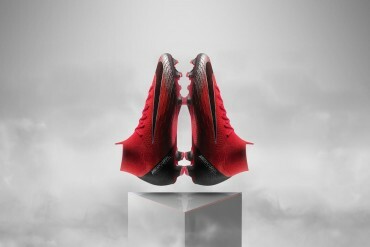 Worn by the Argentinian star, these boots may look simple but actually offer the most unique changes in my opinion. 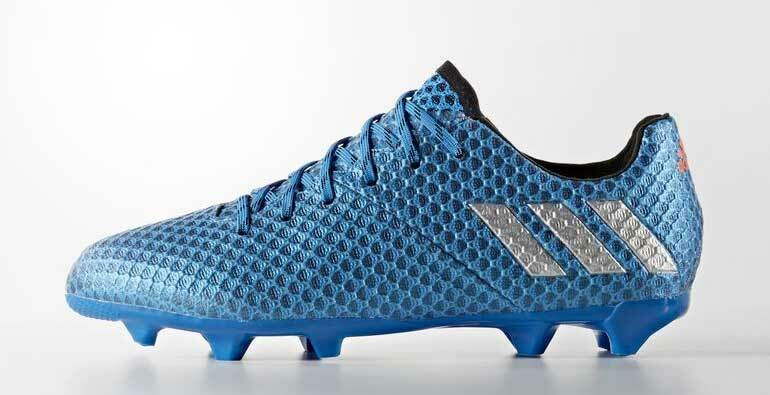 Changing almost everything from the former Messi 15.1 , Adidas introduced their new Agility Net Upper which is a new knitted material from Adidas which combines a synthetic material with Adidas’ Primeknit. It’s mesh-based and is super thin but also super soft and comfortable, a barefoot feel and actually the thinnest upper offered by Adidas right now. So if you are to compare this model to the PureAgility, there are some notable differences. 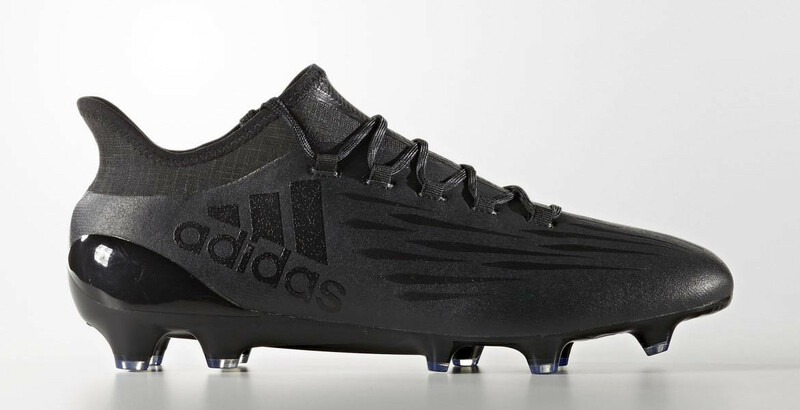 Adidas kept it more traditional and removed the techfit collar and giving us a heal cut shoe; also the lace cover is not featured as the laces are clearly visible. 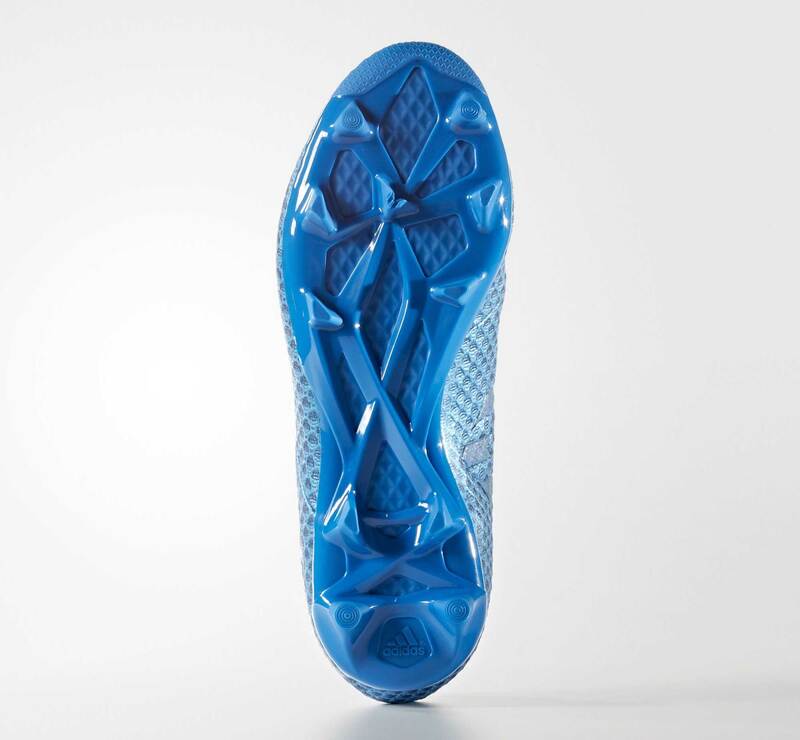 The upper also remains the same but offers more of the new material in terms of one to one with the foot compared to the PureAgility, with the lace cover you dont get much of that true barefoot feel as with the 16.1 where you get that real traditional fit and feel. Not a negative thing, but good to have in mind when buying. 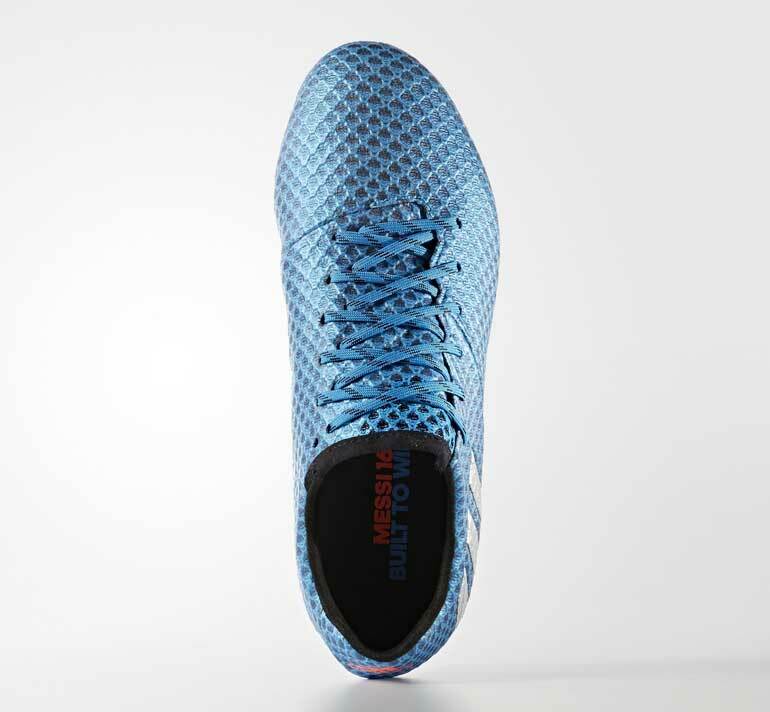 Now what else is special about the 16.1 is unique lacing system, Adidas has opted for a “burrito-style” lacing system which is slightly off centered but allows for a tight and barefoot striking area. 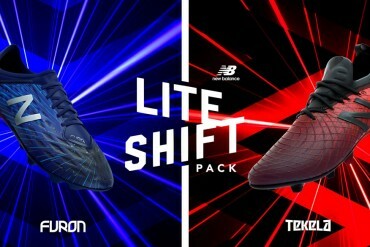 This has been offered before many times by Nike and even recently by New Balance but a first for Adidas I believe, however they did knock the ball out of the park with it as the soft upper allow this system to work properly. 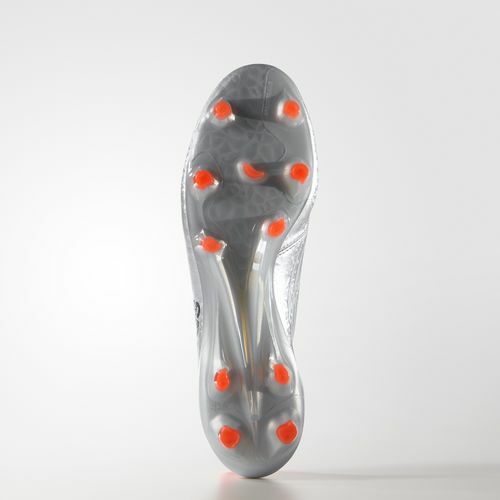 Much like the X line, the studs are exactly the same on the PureAgility and the 16.1 just without the chrome finish. 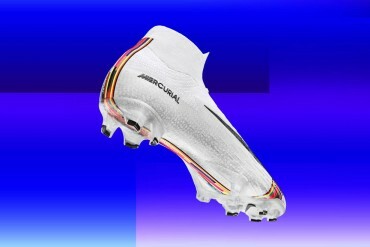 This sprint frame is new however the layout of the studs are similar to those of the 15.1 Messi, same goes for the FG/AG aspect of the cleats as they’re suitable for both playing surfaces however i see them more as a FG pattern so once again the durability and performance will not be equivalent to that of a true AG stud pattern. 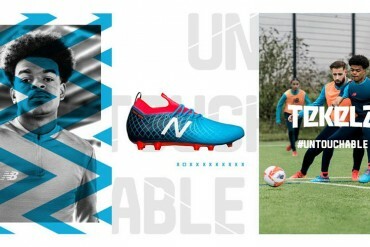 To wrap up this breakdown of Adidas’ recent releases, these boots are sticking to more traditional feels, and they definitely should still be in your mind when buying new cleats and should not be overshadowed as both shoes are still top-tier contenders and are honestly very different from their 16+ variations.